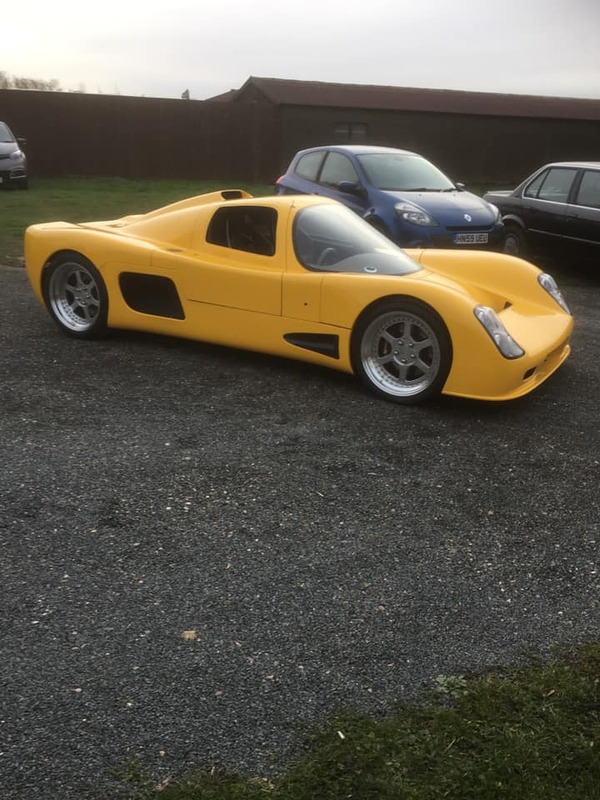 Starting 2019 with something a little different. 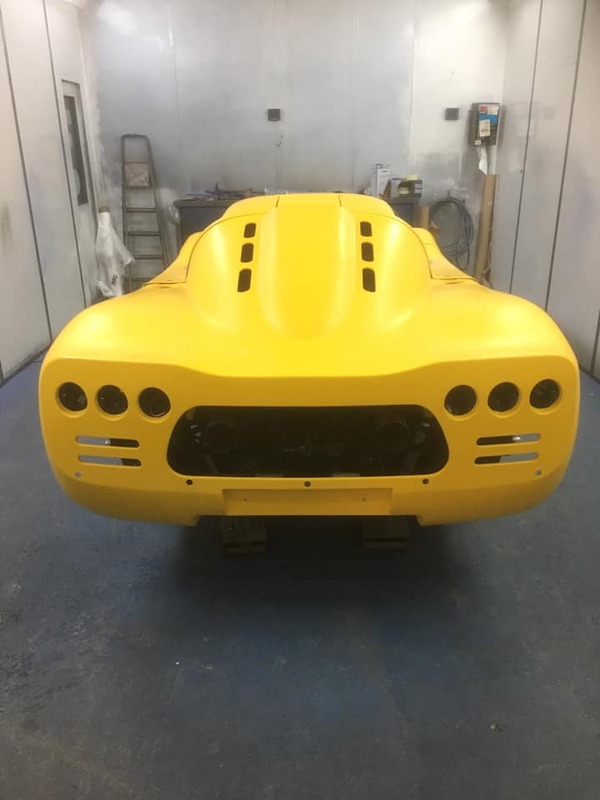 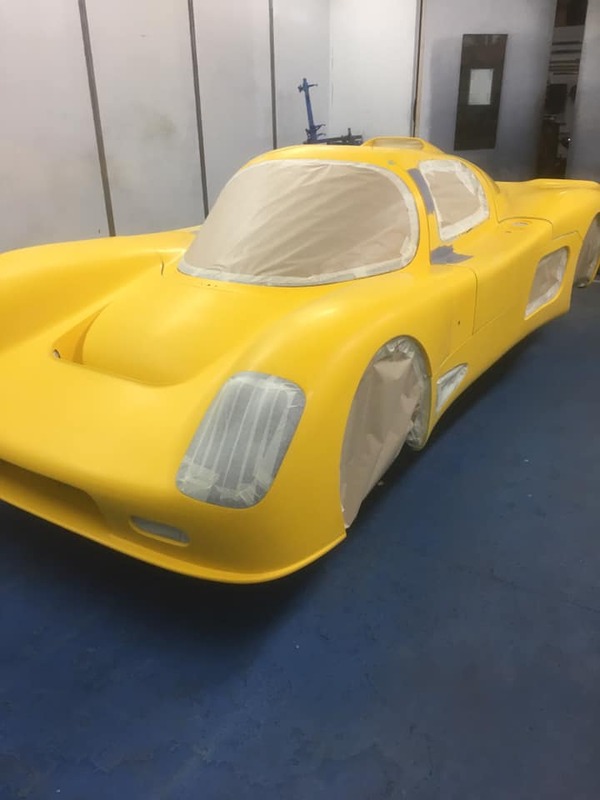 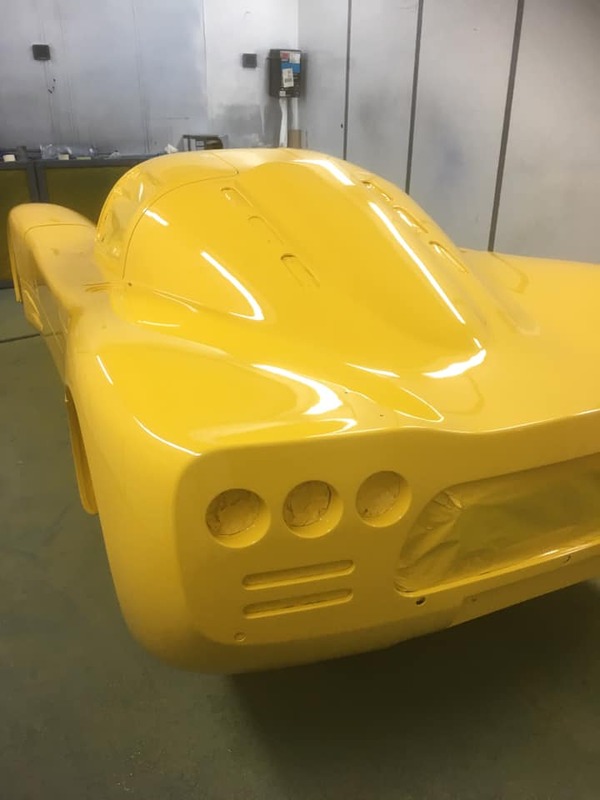 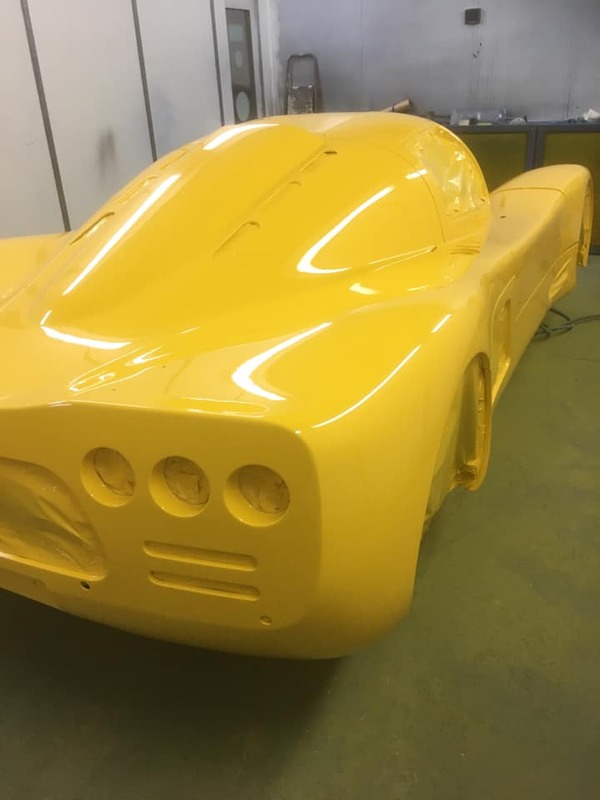 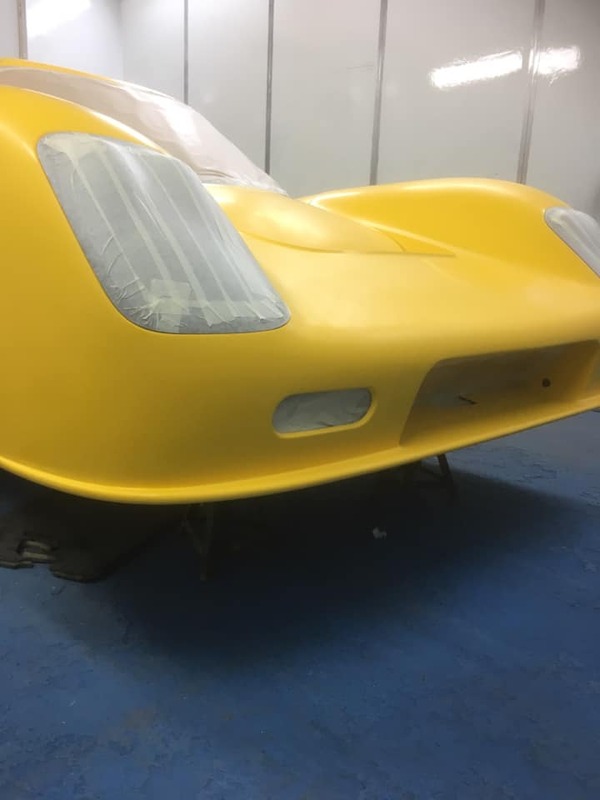 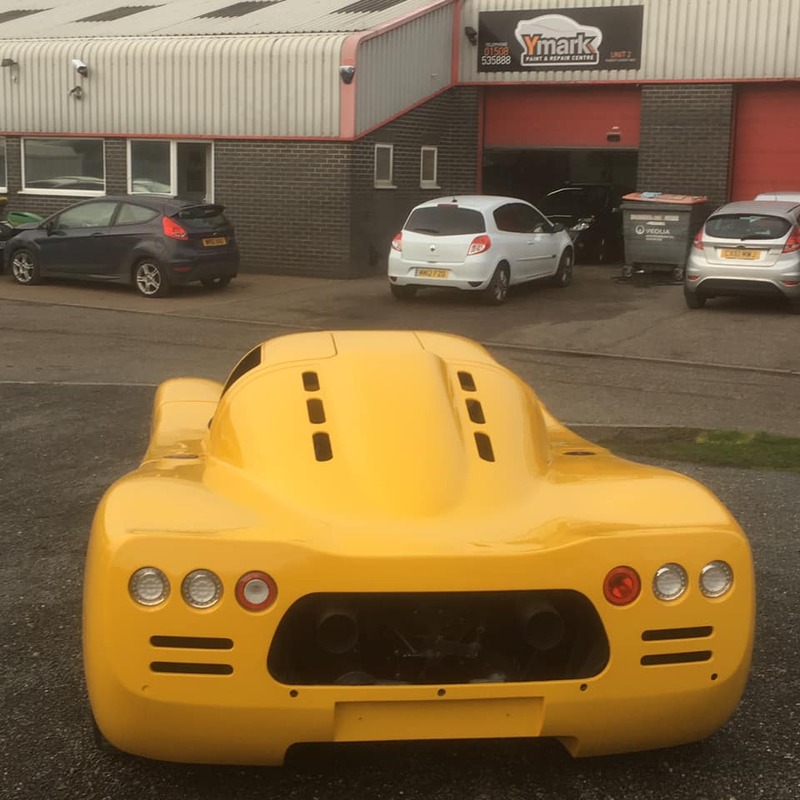 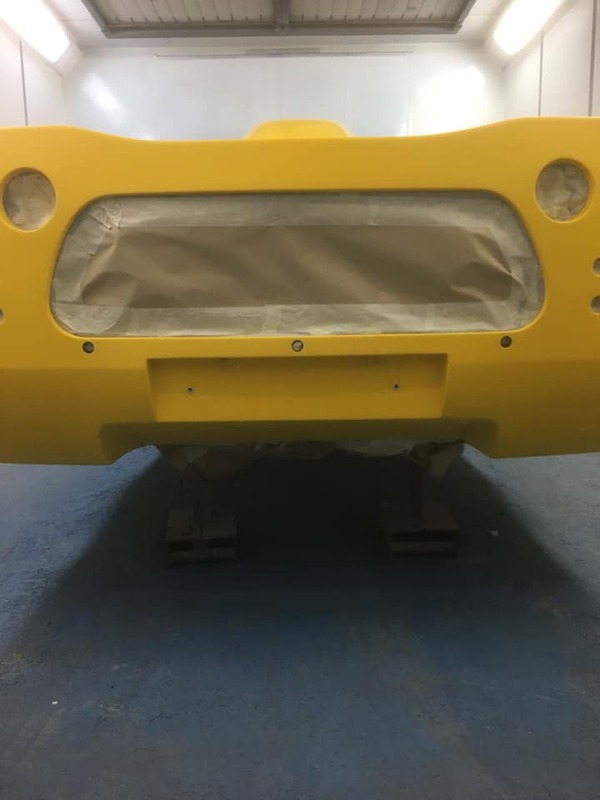 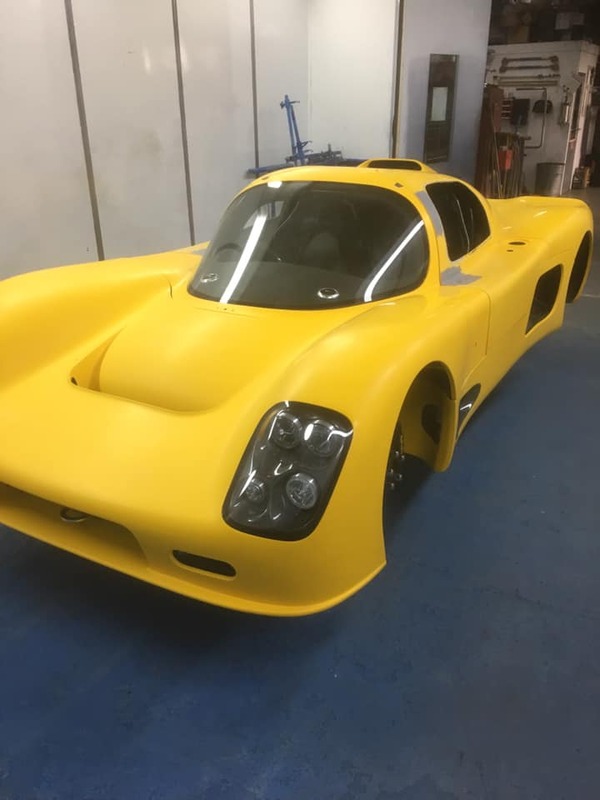 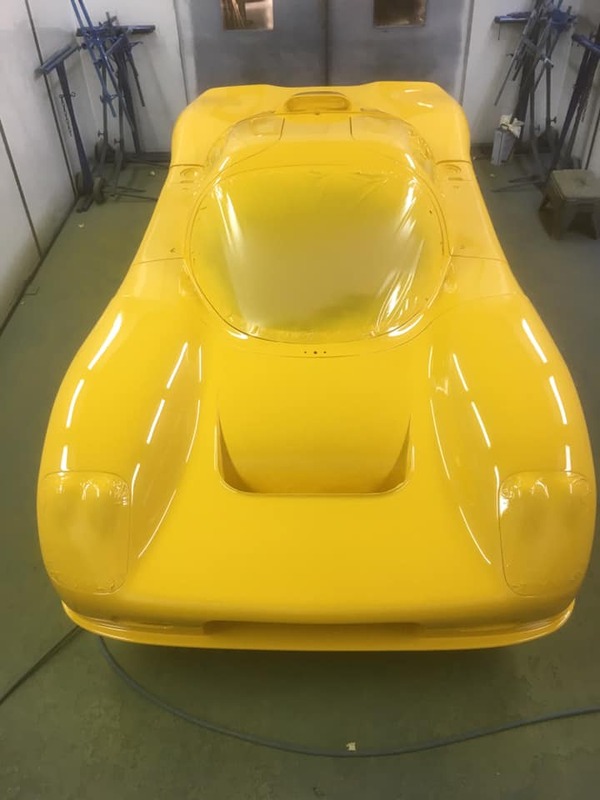 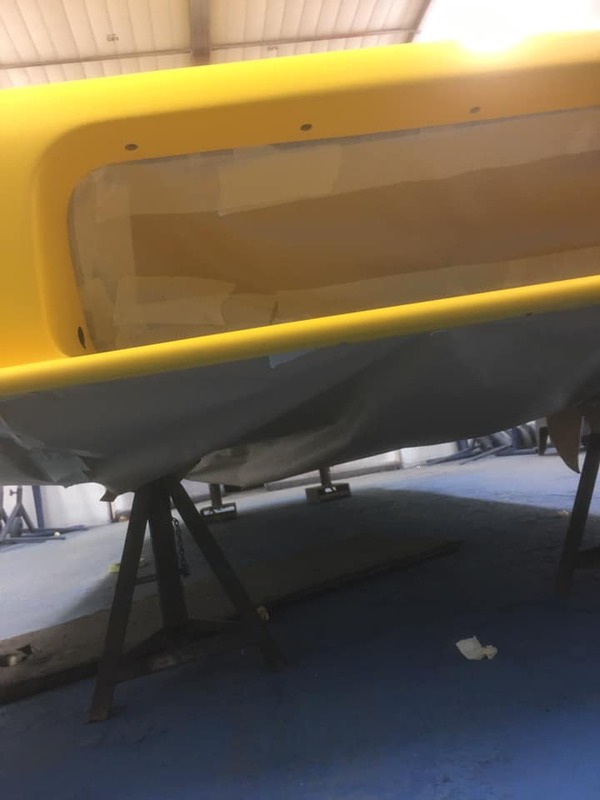 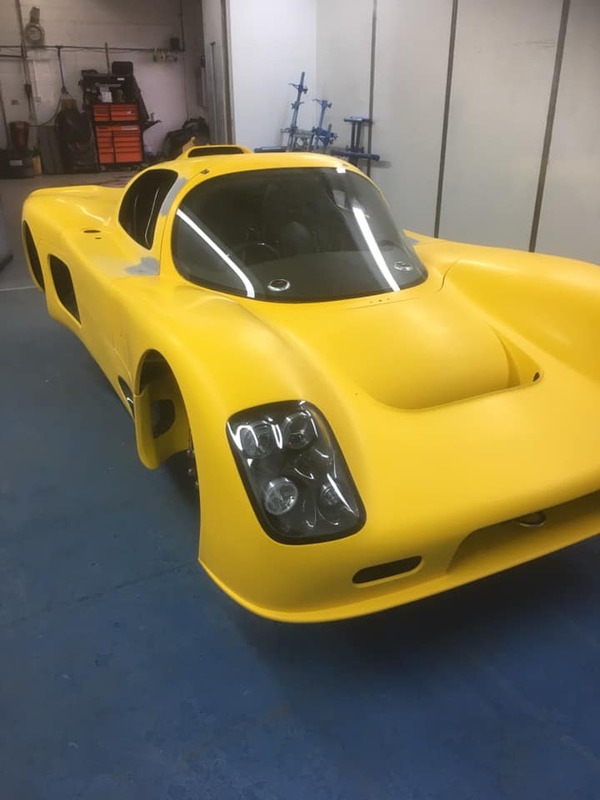 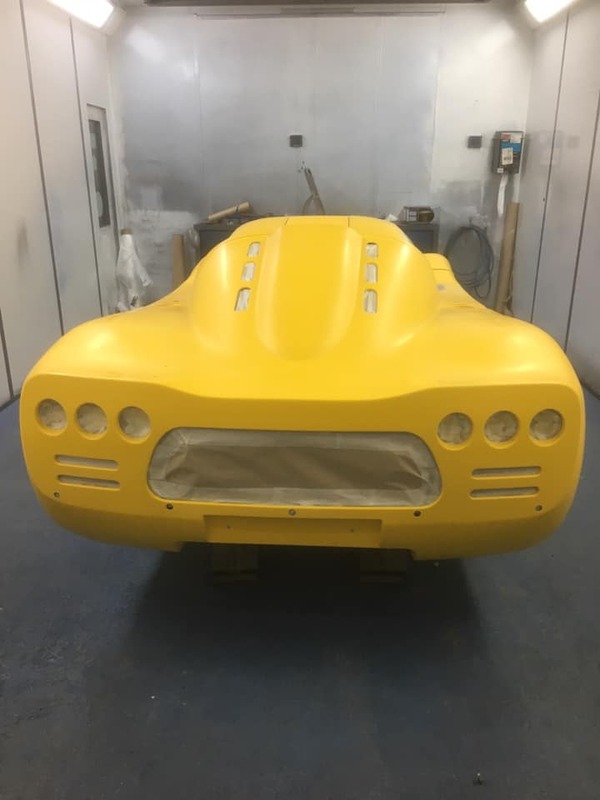 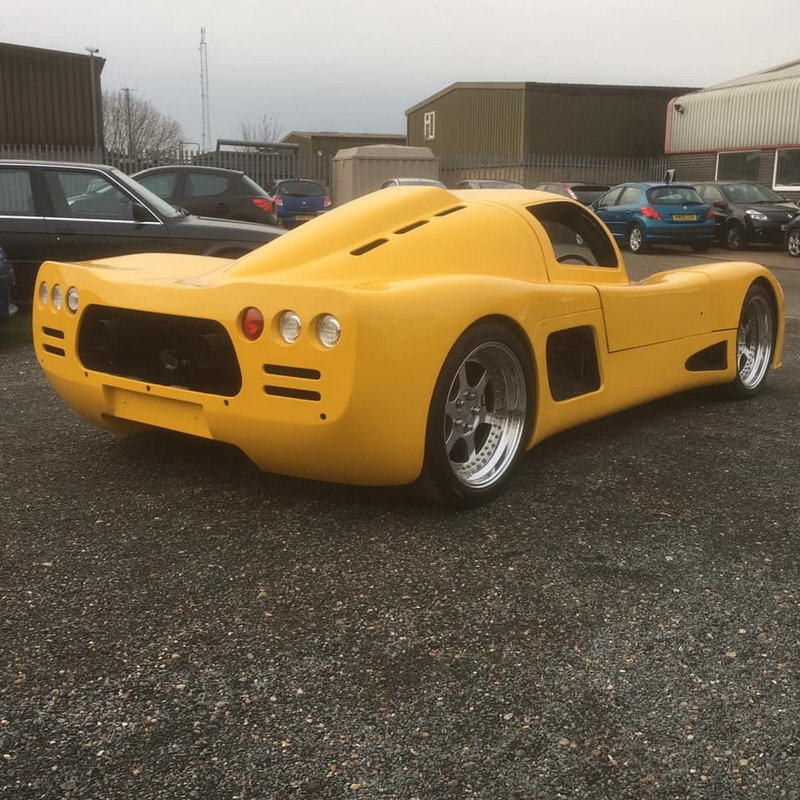 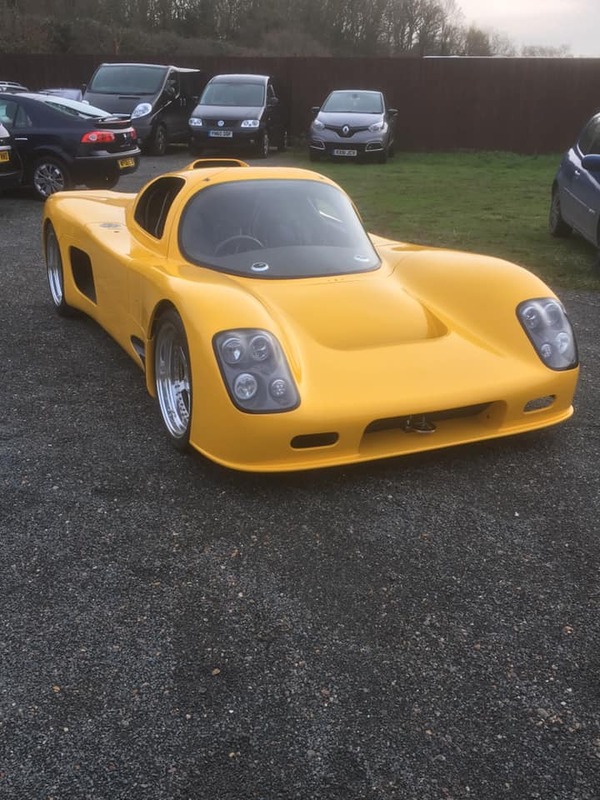 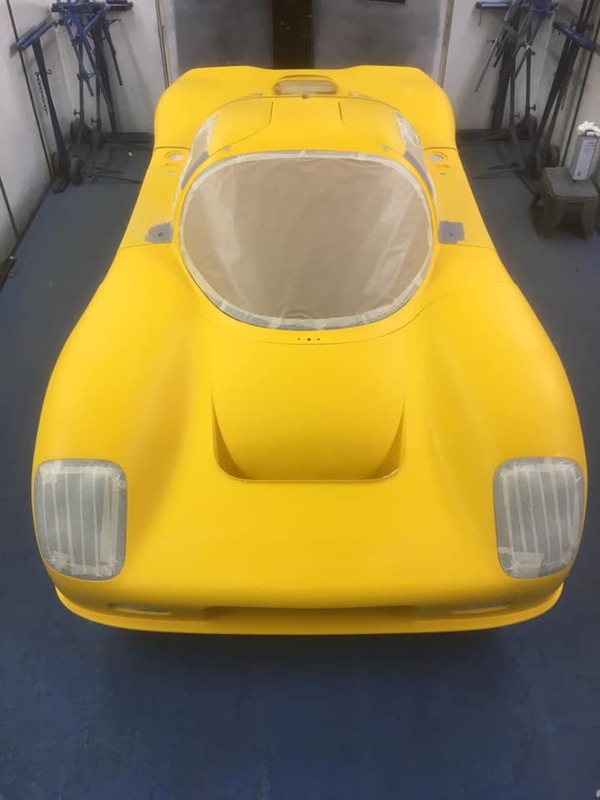 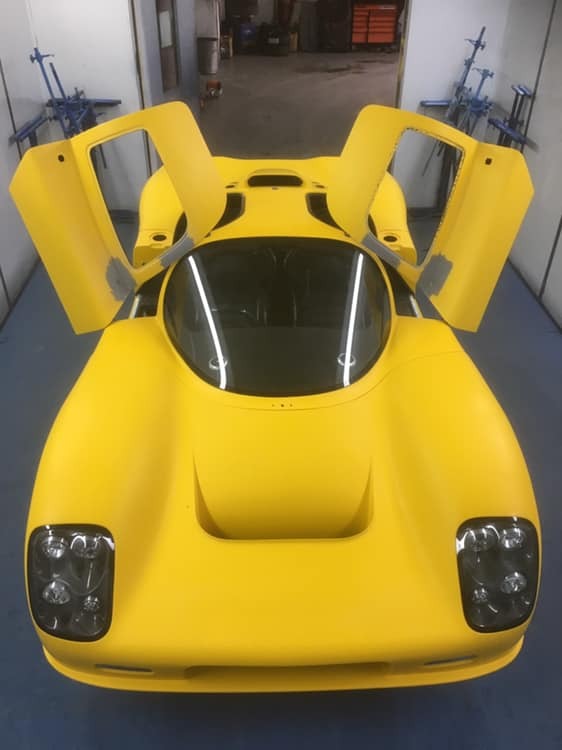 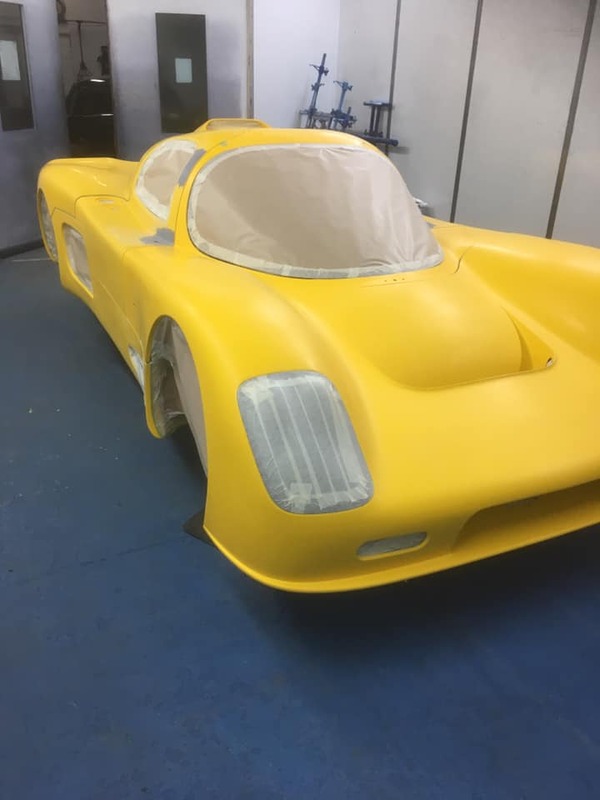 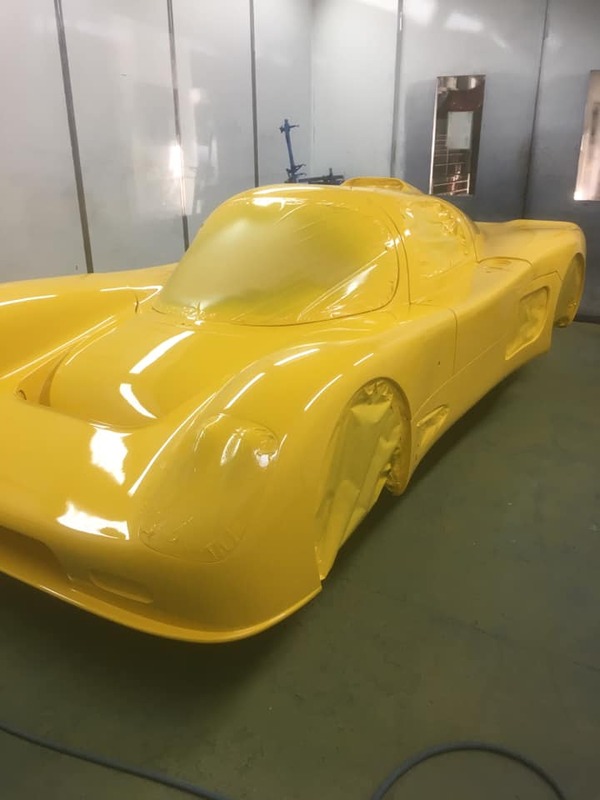 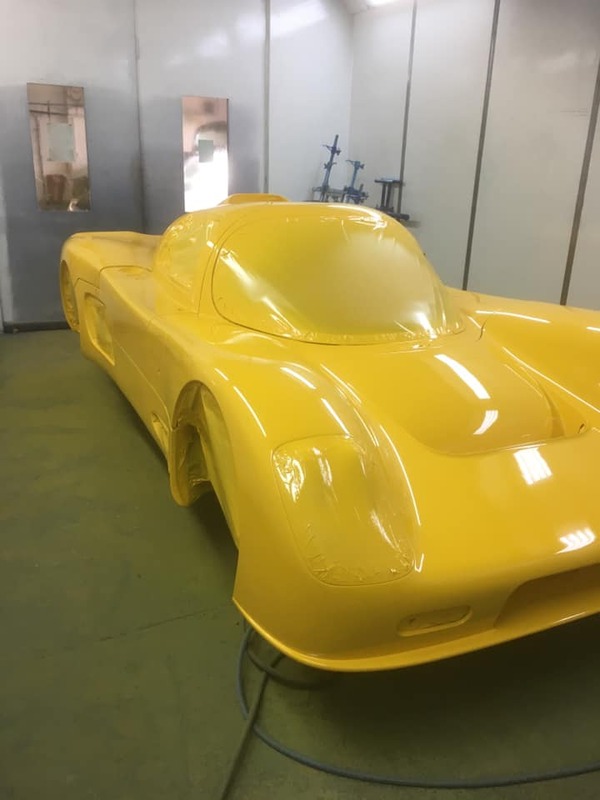 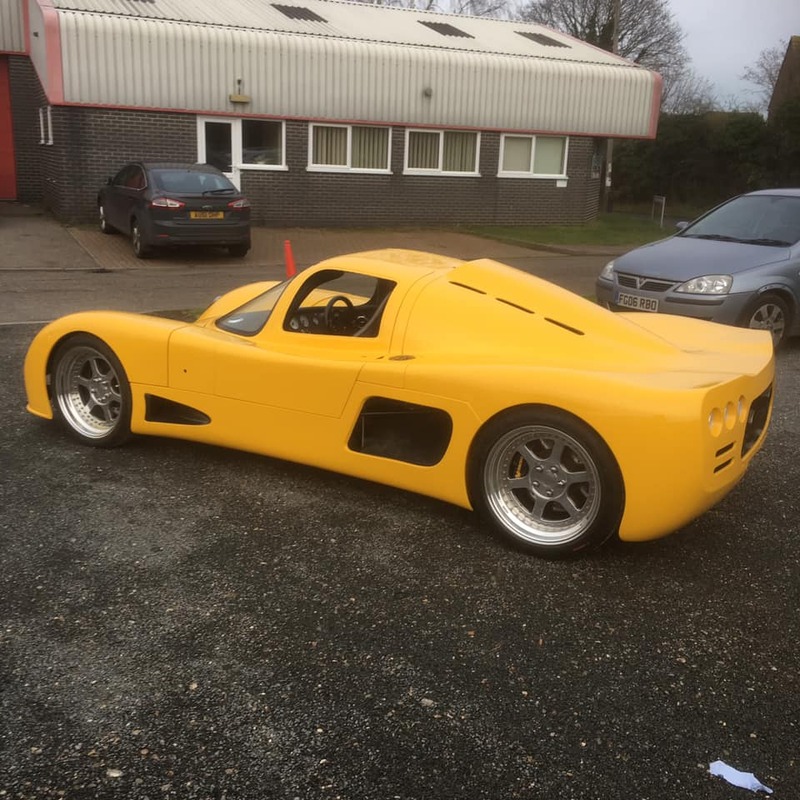 Ultima GTR in for full repaint. 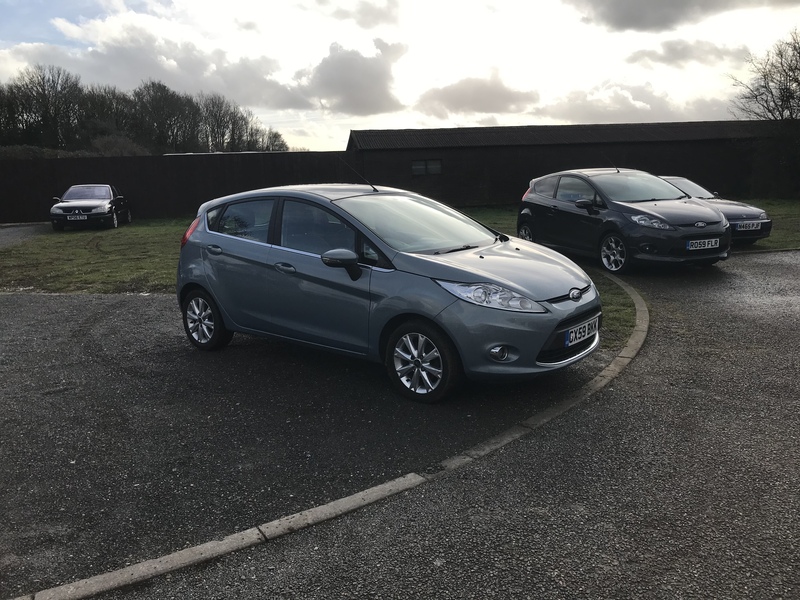 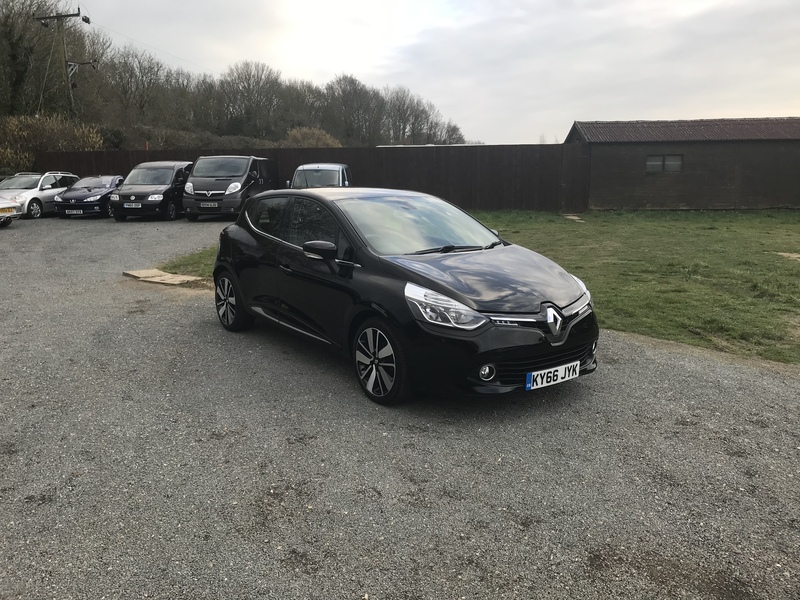 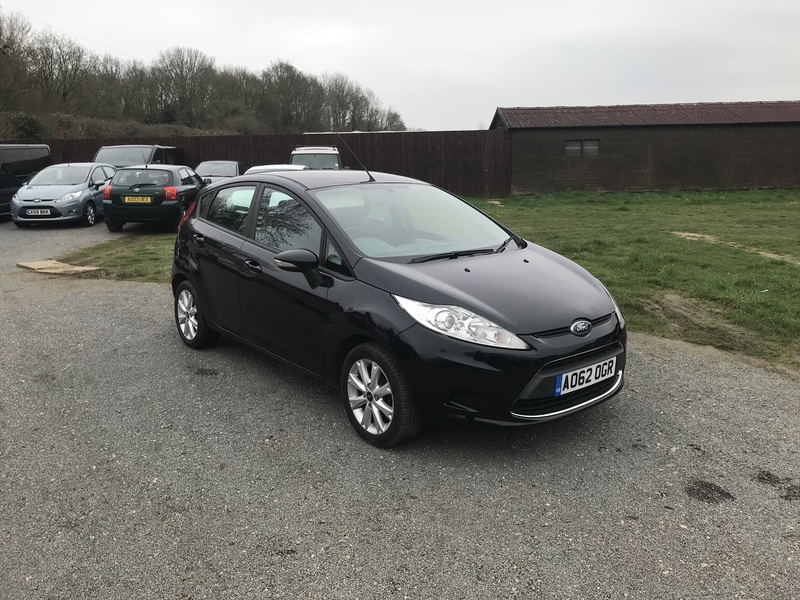 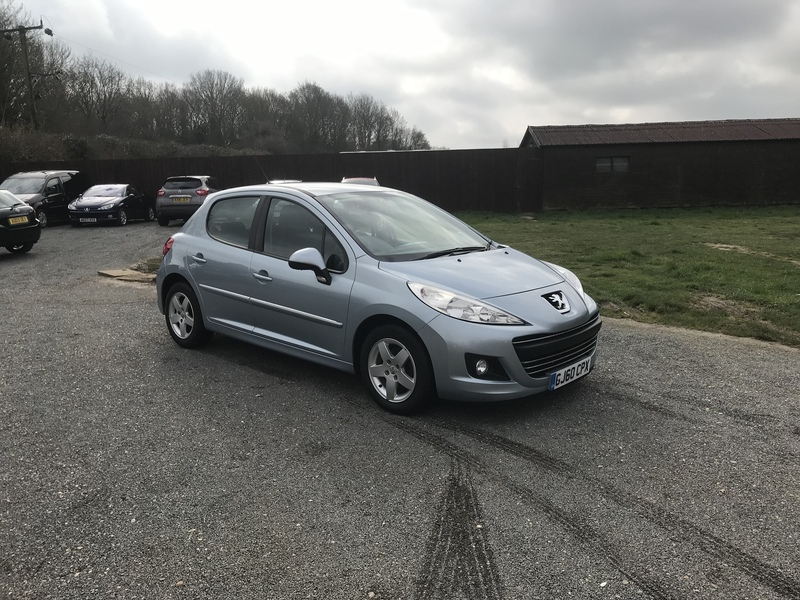 Ford Fiesta 1.2 Zetec 5 Door Hatchback, Petrol, Manual, Metallic Blue, 55K With Full MOT, Electric Windows, Remote Central Locking, Air Con, ABS, PAS, Radio/CD Player With Aux, Alloy Wheels, Warranty, Excellent Condition Inside and Out!